Bruno is a cat with a bit of a “come what may” attitude to life. Whatever the day brings, good or bad he finds a way to make the most of it, even in a power cut. A rainy day changes nothing when he wants a picnic – he will just have it inside instead. He is both funny and serious with his matter-of-fact stance on life. He is however, a very good friend to Gloria the shop-keeping cow and Ringo the old horse. There are six short stories, a mix of daily routines and some surprises which all connect to each other. I laughed out loud a number of times with the tongue-in-cheek humour. 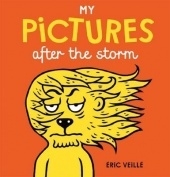 The quirky illustrations perfectly portray the characters expressions. My favourite is A stupid day (that ends pretty well) in which Bruno meets a canary whose words are pretty much gibberish. Hmm! 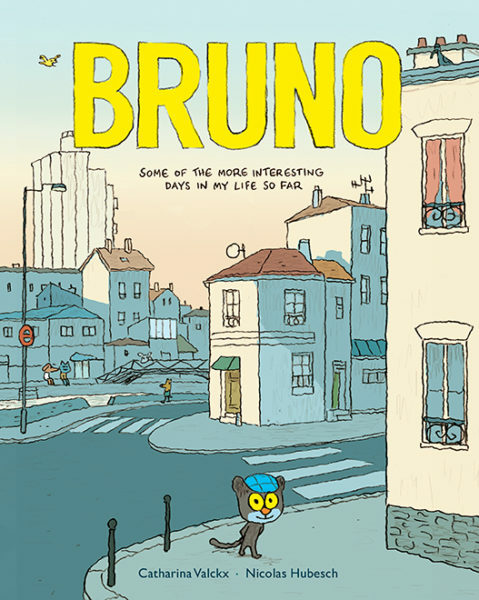 But then I also love A peculiar day where Bruno meets a fish swimming through the air and as always, he takes things in his stride and follows the fish right into the middle of an adventure. A peculiar day indeed. Really, it is a bit too hard to pick a favourite as all the stories were delightful. The colour illustrations are more comic style in format but work so well here with the short stories. I love the pictures with the canal and foot bridges. Creates a real sense of place and time. A perfect collaboration of author and illustrator. This trailer is funny, bright and just so gorgeous. Can’t wait. It’s my first day at a new school and the only person I know is my cousin, Zoe (but she might be a little too cool for me). I was just another scrawny kid until a group of ninjas recruited me into their clan. It was a world of trouble I wasn’t prepared for. This diary is a warning: the life of a ninja is dangerous, scary…and awesome. 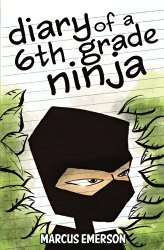 My name is Chase Cooper, and I’m a 6th grade ninja. This is a quick and funny read for those going beyond their first chapter books. Short, sharp chapters help keep pace and suspense going. We’ve got a secret society of ninja’s, bullying, a bit of thieving and lots of humour. It doesn’t take long before you find yourself liking Chase and worrying about the trouble that lies ahead for him depending on his choices. This is a book, which for all it’s fun and games, does beg the question of what we might or might not be prepared to do in order to belong. Loyalty also comes into play here as Chase begins to see the true value of family and friends. Ideal for ages 7 up. A thoroughly enjoyable read set in a school where almost anything can happen. 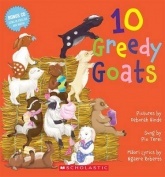 Heaps more books in this new series. I love the rich earthy colours of Gavin Bishop’s illustrations. His style is very distinctive and natural and helps bring these characters to life with ease. 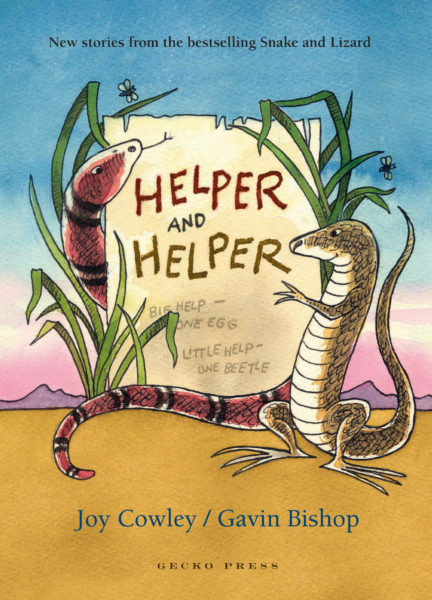 Writer and illustrator are perfectly matched for this third book in the series about Snake and Lizard. This is a moving account of the realities of life during the 1977 – 1978 occupation of Bastion Point. Erica Tito tells us just what it was like when her father uprooted the family and joined protestors in Auckland. A protest that was only supposed to be a few days or weeks at most, turned in to 507 difficult and challenging days for everyone involved. The luxuries of normal life, like running water and electricity have been left behind and Erica even enrolls in the local school which brings a new set of problems. As Erica realises their stay could go on for some time she becomes increasingly desperate to return home to her horse Silver. A horse she is working hard to pay off and make her own. From the start there are clashes between the protesters, Nga¯ti Wha¯tua elders, police and politicians and we begin to see things from Erica’s point of view, which is both child and Maori. It is Erica’s voice we are hearing and through her eyes we see history happening. I love how we see Erica’s growing understanding of the situation and the realisation that all of us are guilty of believing in stereotypes. I confess that there were things I just never knew or perhaps ignored, about the days of the Bastion Point occupation and through this novel I am forced to confront the truth and that is not always easy for anyone. Author Tania Roxborogh provides us with a well thought-out and well researched novel aimed at year five and up. 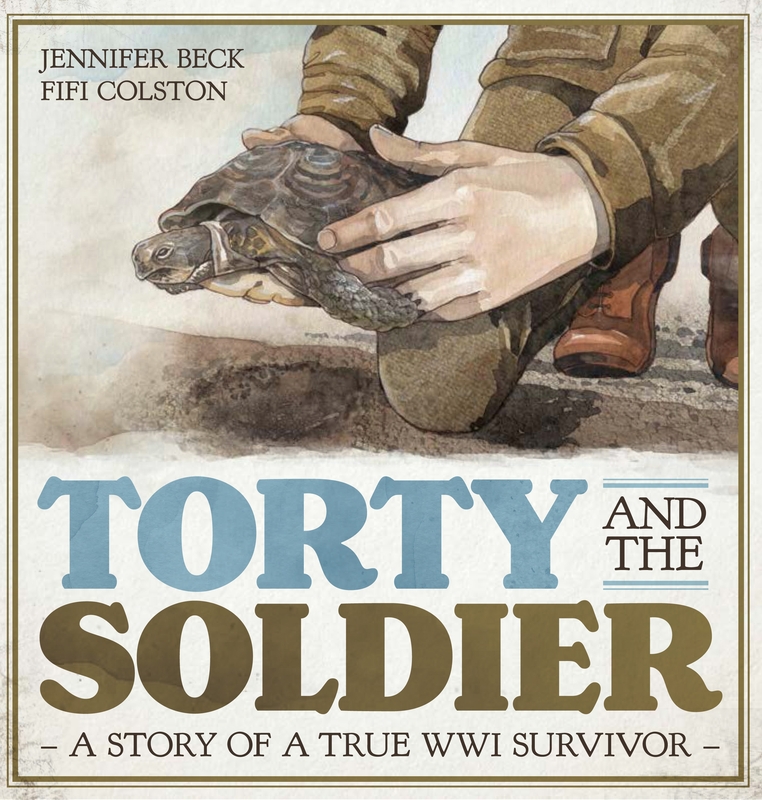 This is the latest in Scholastic’s My New Zealand series which highlights history through diary entries of young children. I was so lucky to go to Tania’s book launch a few weeks ago. It was great to see her planning and her research and to know how hard she worked to get this right. And she did!